Rich and generous palate. Sultanas, grapes, plumbs, orange, marmelade, vanilla and vinous spirit with elegant oak, nutmeg and cinnamon spice. The Tiffon Vieux Superieur Cognac is a delightful hors d'age quality created by Master Blender, Richard Braastad. A blend of eaux-de-vie that have been aged for over 70 years, this is certainly a cognac to be enjoyed on special occasions. 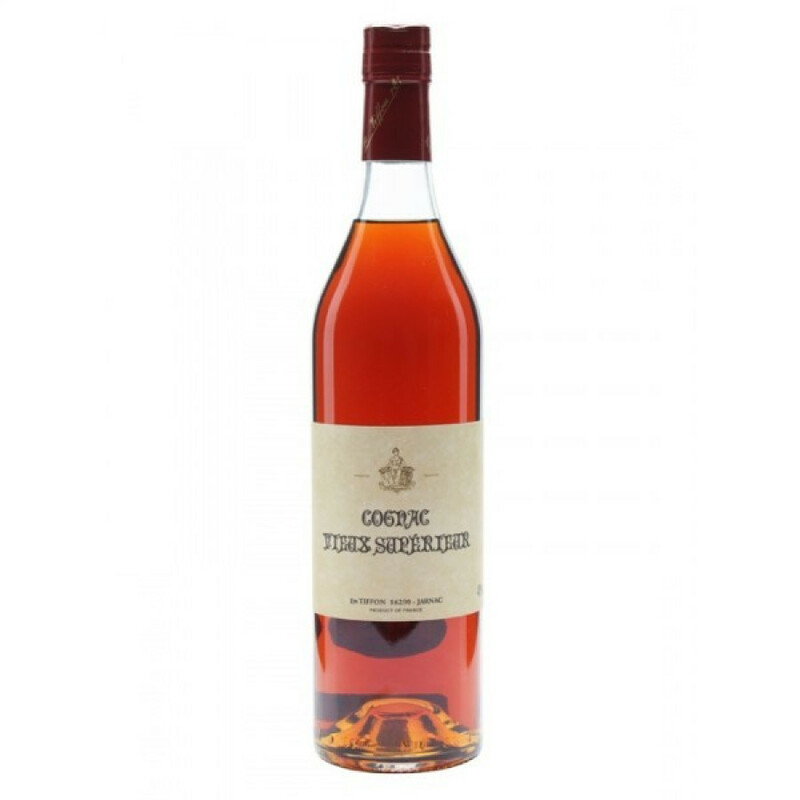 Offering exceptional value for money for a cognac of this age, it takes the drinker on a journey of wonderful aromas and taste - and has a satisfyingly long finish. A deep amber color, thanks to its age, it's presented in a traditional style bottle with old style label. Be sure to enjoy with good company and when you have the time to sit and savor. This is not a cognac to be rushed. excellent! Bought 3 bottles from Richard him self a couple of years ago. This is my favorite cognac. really good value for money. You have to taste this!